The art of Aikido was founded by a Japanese master named Morihei Ueshiba, who was already highly skilled in a large number of traditional martial arts. His art came to incorporate both armed and empty handed techniques and it wasn't long before it attracted a large number of skilled students. 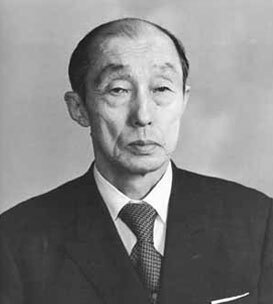 One of Mr Ueshiba's premier students was Kenji Tomiki, who was already a highly skilled judoka before coming to study aikido. 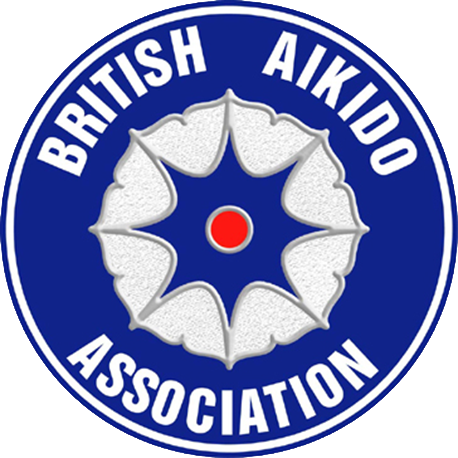 Mr Tomiki added some elements of his judo knowledge to develop an art that combined the traditional values of aikido with a sporting element that would enable younger students to compete. 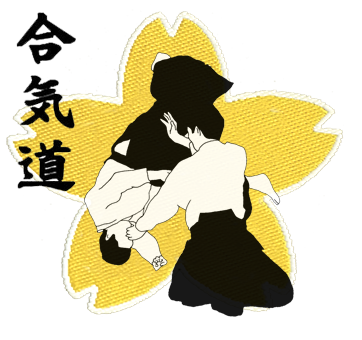 The style of aikido practiced at the Winchester dojo is that of Tomiki sensei, although many of the instructors have a wide range of experience in other styles as well. A typical aikido session will begin with a light warm up and stretching. This will include basic movements that help with the aikido techniques that are practiced later. Various break falls are then performed to ensure that everyone can fall and roll safely. Aikido consists of avoiding the attack and using the attacker's force against them. This may result in the attacker either being thrown, locked or even restrained using various pressure point attacks. Each person will act as both attacker and defender during the session. Techniques will also be practiced in a freestyle attack situation to allow the person to be put under more pressure. This can also build into defending against attacks with weapons and multiple opponents. Mr Ueshiba developed his art to be a means of developing the character of the practitioner as well as a means of self defence. Ultimately the techniques, when performed by a skilled person are designed to protect the person without causing injury to the attacker. For this reason it is often used by police and security personnel who are required to restrain resisting opponents without injuring them. 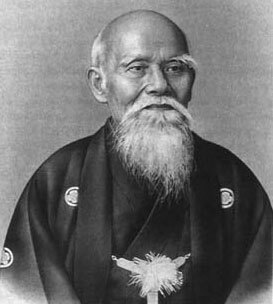 One of Mr Ueshiba's premier students was Kenji Tomiki, who was already a highly skilled judoka before coming to study aikido. 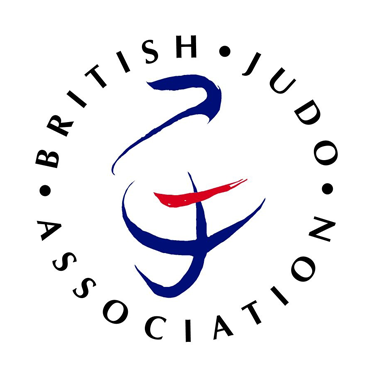 Mr Tomiki added some elements of his judo knowledge to develop an art that combined the traditional values of aikido with a sporting element that would enable younger students to compete. The best and easiest way to start training is to just come along and join in a session. We have enough experienced people to ensure that you are in very safe hands and will have a gentle introduction to which ever art you start.